Exploring fascia is fascinating and I keep learning more relationships between the health of our fascia and the health of our bodies. This post will summarize some ways it influences our brains. 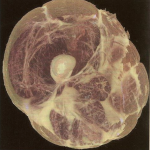 If these posts are interesting to you please consider attending the Texas June 21-23 workshop – where the exploration of fascia will be woven into many of the classes. 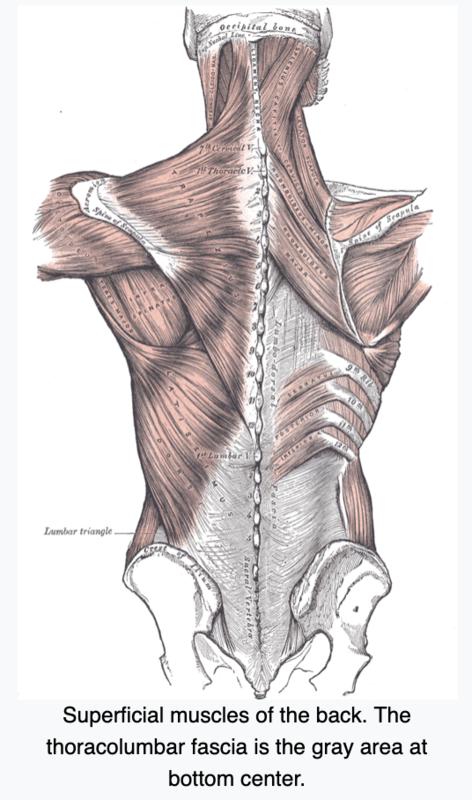 Understanding the intellectual properties of fascia is the first step – but how do we actually weave that information into technique is even more valuable – and that will be covered in this intimate workshop among other topics. Now onto fascia and brain health. I watched Dr. Mark Hyman’s Broken Brain 2 episode on Optimizing Brain Health (no longer available for free, but series can be bought) In that episode Dr. Shalini Bhat talked about fascia’s influence on brain health. One of the main take-aways was how poor posture (visualize sitting in front of the computer slightly slumped) can negatively influence the circulation to the brain. 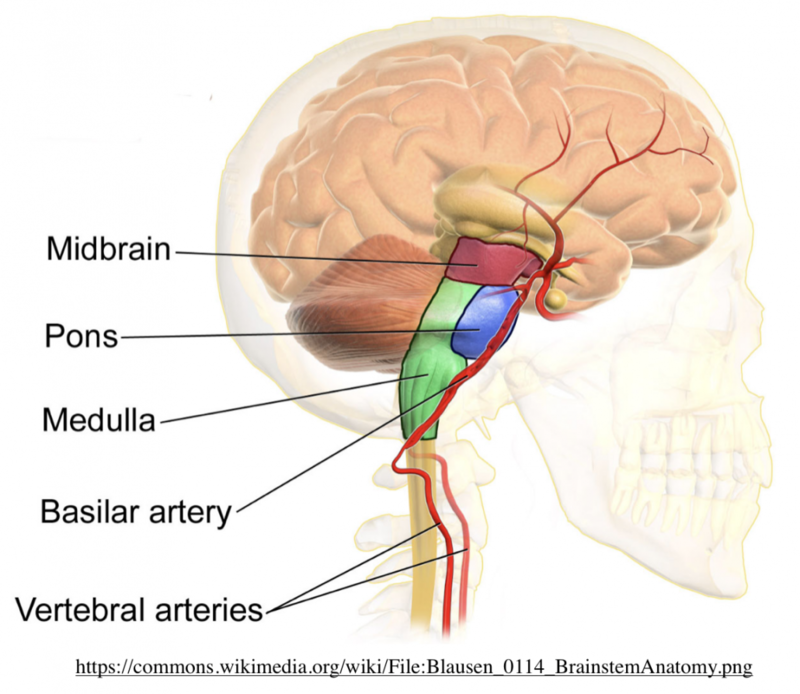 There is an artery that runs through the vertebra and it is compressed when there is a forward head posture which compromises the blood flow to the brain. When we change our posture and alignment the Golgi tendon organ tells the joint where it is in space. But… When poor posture becomes habitual – think about kids always looking down at their phone – the Golgi tendon resets where ‘normal’ is and that person’s proprioception is being influenced. 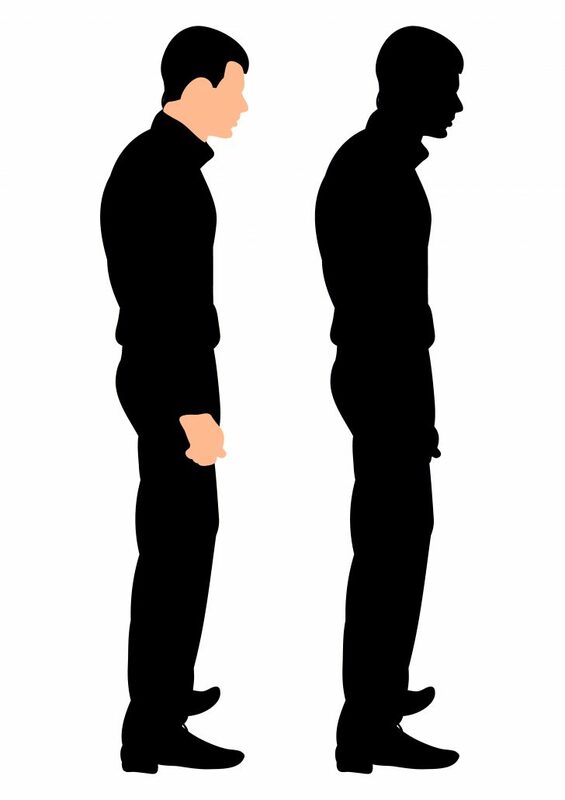 Posture can shift slowly over time. Looking at the image to the left most people would way his posture is pretty good but unfortunately, if you are a people watcher as I am, you’ll see a LOT of people standing in a forward head posture such as this. One other key suggestion for healthy fascia offered in the program was stretching and moving our body in all directions and keeping it hydrated. Dancing does a good job with the first suggestion and I see lots of water bottles these days instead of soda, yay! 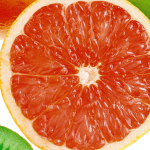 Take care of your fascia! Summer is right around the corner and I know that I need to continue dancing. I am going to take a few classes here and there but I won’t be able to take them everyday like I usually do at school. (performing arts) Is that OK? I mean I guess I could do a barre in my bedroom and it wouldn’t hurt anything right? I would really love to progress and gain more flexibility and strength but I am a little scared of pulling a muscle or something. Do you have any tips on how to keep your body warm? I know jumping jacks, a few lunges and things like that but how do you know when you’re REALLY warm. Especially when you have longer legs like I do. Another thing do you have any advice on “six o clock” penchés and tilts? Great questions, Angelise! Summers are a great time to cross train and work in ways that you can’t during the regular school year. If you have the access to a pool, you could increase your cardiovascular fitness through swimming or water walking (a form of jogging in the pool). Biking as hard as you can for a minute and then pulling back is a form of interval training. Biking instead of running is easier on the dancer’s body. Doing a barre in your room is a good idea. You can work slowly and carefully, paying attention to the weight on your feet, keeping the weight evenly divided between the 3 points of the foot. It would be great to do a barre without holding onto ‘a barre’ or ‘dresser’. I wouldn’t worry so much about pulling a muscle because you’ll be paying close attention to what you are doing, how it feels. You ask a good question about being warm. Usually in the summer it takes less time to warm the muscles up. A few jumping jacks or jogging in place, should get the body going unless you are working in an air-conditioned room, then it may take a bit longer. Some dancers will feel they are almost at a light sweat. That never happened for me… but there was a sense of inner warmness that I would feel. It’s hard to put into words, so I would simply pay attention to how your body feels and you will learn what is ‘warm’ for you. 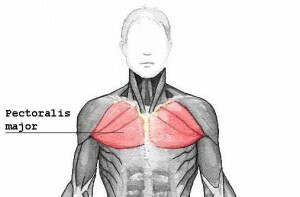 Penchés and tilts require the hardest type of contraction of a muscle, which is an eccentric contraction. 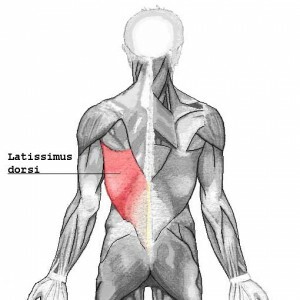 The hamstrings on your supporting leg are stretching while you are slowly lowering. My main tip is to practice keeping the weight placed between the front and back of the foot as you are lowering in your penché. Many dancers fall back too much onto their heel as they are lowering. Keeping even weight will help you keep the arabesque shape and the abdominals engaged as you lower. The depth of the penché will be influenced by your hamstring flexibility. Once you have reached the range of the hamstrings you’ll start to bend the upper body forward – be aware of that and only go as far down as you can maintain your arabesque line. With repeated focused practice you will improve! When teachers say, tuck under or pull in your bellybutton, what is happening to the body anatomically? What are better catch phrases to use? It’s important to note here that we all have a favorite perceptual mode that we work from. Mine is kinesthetic. I pepper my language with sentences that include the word I FEEL _____. When I listen to clients, others will say, I SEE what you mean, or, I HEAR you. Let me use an example of describing little jumps to a group of beginning ballet students. I could describe an image of a merry go round horse, or jumping on a pogo stick to help them keep their alignment upright when they land. I could direct them to listen to how their feet land on the floor. Or I could ask them to monitor kinesthetic cues and have them describe what is happening in their knees and ankles. wall, and the upper back would not touch at all. (Let’s face it; even with the skinniest of dancers, our pelvis should be farther back in space than our shoulders). Have the dancer soften in front of the hip joints and deepen into a demi plié. They will see right away if they stay in alignment over their feet. Some of them will tuck under and their head/shoulder area will hit the wall as their pelvis moves away. Some of them may totally move away from the wall and shift forward over the front of their feet. The wall becomes a way for them to monitor their alignment in the demi plié. they have an unspoken goal of wanting to LOOK like the teacher. plié, putting strain on the knees, then that is the base movement that they build their jumps on. The body is so resilient that often the effects of the inefficient alignment are not felt until adolescence, or into our twenties, when the body finally says enough! That’s when you pick up the coffee cup and your back goes into spasm, or you wake up in the morning and your feet hurt when you start walking on them. You can’t figure out why your body is suddenly talking so painfully to you. Turning your head to back out of the driveway and going into spasm may be the straw that broke the camel’s back and not the sole reason why you are now in spasm. about dancing, as passionate as we are for helping them achieve their dreams. http://thebodyseries.com/wp-content/uploads/2017/02/bodyseries_logo-1.png 0 0 deborah http://thebodyseries.com/wp-content/uploads/2017/02/bodyseries_logo-1.png deborah2010-06-05 07:47:072019-02-03 16:22:08What you say matters! What is your feeling about adults (20’s and beyond) dancing on pointe? Some people (dancers and teachers) feel that adults cannot be successful on pointe, and that, indeed, it is risky because of their “advanced age”. I have a group of 30-45 year olds who do quite well, thank you very much. 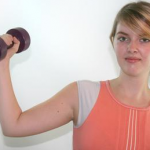 They are strong, take many classes a week, and cross train with Pilates, etc. outside of ballet class. These ladies are doing double pirouettes, some of them are doing fouetté turns, hops on pointe, etc. They love dancing on pointe. Are there any studies you know of that link additional risks associated with pointe work due solely to age? I’d love to see the topic of myths and misconceptions about older dancers dealt with on your site, as well as tips for dancing safely as the years go by. Great questions! Margot Fonteyn danced the role of Juliet at age 43. Did she do it in her bare feet? I think not☺ She did it in pointe shoes. I also grew up with the idea that all dancers will get ugly feet and arthritis the longer they danced. Why? Because the majority of my teachers talked about their aching feet, I saw their huge bunions, and listened to their complaints of how their hips hurt! Not a very pretty picture of aging dancers, is it? Alignment and muscle balance are keys to optimal functioning in any chosen physical activity. Your group of 30 – 45 year old dancers sound like smart dancers by cross training outside of dance class and maintaining a good relationship between strength and flexibility. If your older dancers are paying attention to their alignment and proper training and conditioning for pointe work they can work as long as they choose to – or until other challenges such as osteoporosis might crop up. On the other hand, continuing to dance is a great way to decrease the chances of osteoporosis along with good nutrition. If they begin to have problems associated with doing pointe work they’ll handle it the same way as a younger dancer. By checking out their alignment and technique first and then correcting any muscle weaknesses (Lisa Howell’s, The Perfect Pointe book is a fantastic resource for teachers and dancers. You can purchase it through my website . There are other interesting aspects to challenging yourself as you age. The Berlin Aging Study looked at men and women over the age of 70. This research was looking at how people feel about aging and comparing that to their vitality and resiliency. Your older dancers (although not truly very old) are engaging in an activity that makes them feel younger and better about themselves! those who don’t, given the same level of chronological age and equivalent physical health. Bottom line – continuing to dance is good for our bodies, mind and spirit! Your dancers will know when to hang up their pointe shoes – and it doesn’t sound like it is quite yet! http://thebodyseries.com/wp-content/uploads/2017/02/bodyseries_logo-1.png 0 0 deborah http://thebodyseries.com/wp-content/uploads/2017/02/bodyseries_logo-1.png deborah2010-04-14 06:41:142010-04-14 06:41:14Too old for pointe?